Asylum Fight League has been a staple within regional MMA promotions for over a decade. 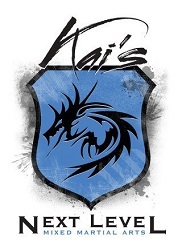 The mastermind behind it all, Carl Mascarenhas has seen it all from the struggling amateurs to sending guys up to the next level in competition to organizations such as the UFC. Nothing, however, could prepare Mascarenhas for a battle that came to fruition last year as his son whom was born with pre-existing difficulties needed yet, another liver transplant in just his mere 20’s. It was an easy choice for Mascarenhas to close up shop and put Asylum Fight League and his every day life on hold to make a bold move, uprooting his life to another state to get some of the best medical treatment in the world to gear up for an upcoming battle that his son was destined to win, and win in triumphant fashion, he did. Mascarenhas and son discussed in depth a road back to Asylum while being on the clear coasting path, mending to recovery. Some ideas were tossed around, some old friends were contacted after quite some time, and a new business model was formed with Robert Haydak, CEO of Cage Fury Fighting Championships. 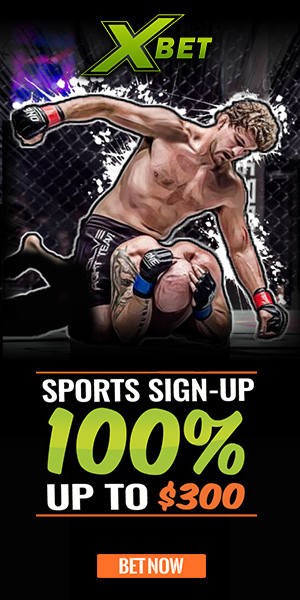 Asylum Fight League and Cage Fury Fighting Championships worked out a business structure to provide the amateurs with an already established promotion (Asylum) to steadily develop their skill set. 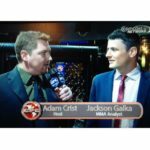 Once a fighter feels they’re ready to turn pro, they aren’t obliged to sign with Cage Fury, however, the opportunity is there if said fighter decides to take it and sign with Cage Fury, helping build their brand and blast them off to elite status and to a potential UFC, Bellator, ONE FC, etc. 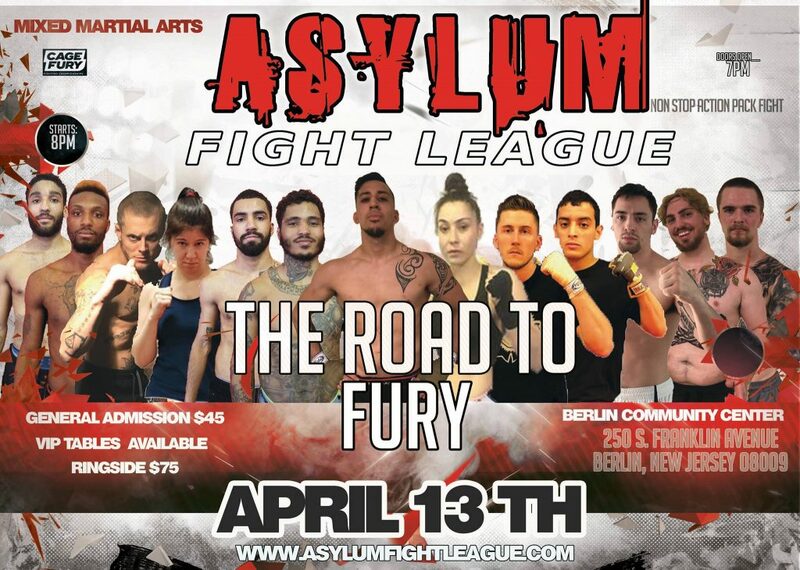 Fast forward a year later and Asylum Fight League is officially back with some big news and a stacked fight card to boot, coming to Berlin, New Jersey on April 13th. 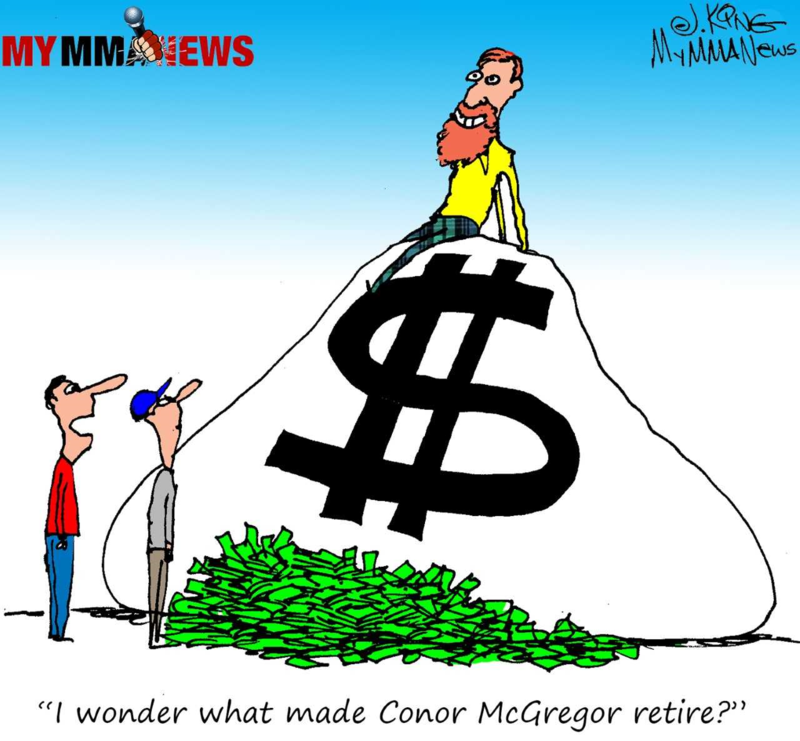 MyMMANews’ representative, Adam Crist had an in depth one on one with Mascarenhas about the hiatus, the journey back, some HUGE news and opportunities for amateur fights in the region and so much more! Tune in below to hear it all from the man himself, Asylum Fight League owner and matchmaker, Carl Mascarenhas.